Thank you for visiting Mears Roofing website. As a family owned and operated Tacoma roofing contractor it is our goal and vision to install complete roofing systems and warranties that will earn future business and referrals. We focus on long term relationships and avoid the very popular business slogan of "get in, get out and get paid," that many of the larger marketing base companies in the Tacoma area embrace. 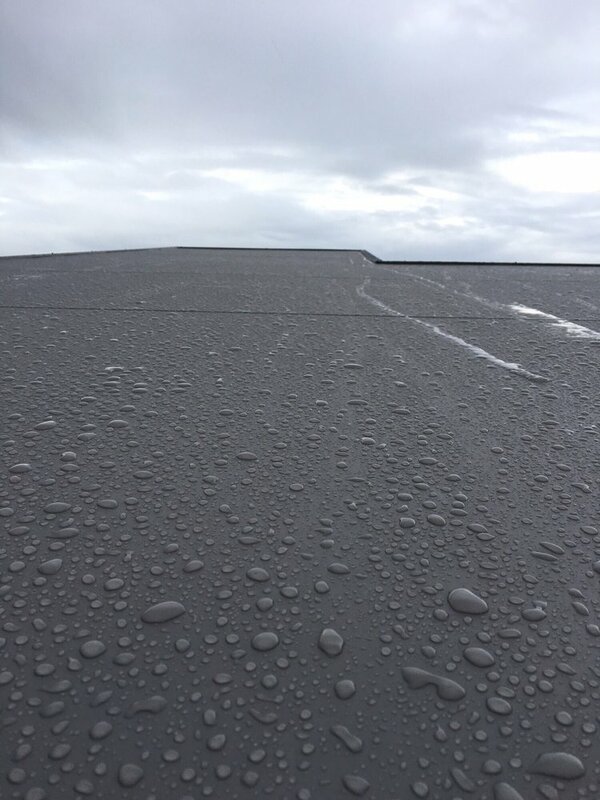 Our approach is simply to provide a safe and comfortable re-roof experience, along with the best roofing materials and warranties available in the market today. 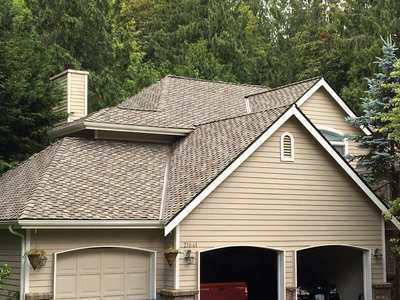 For nearly a decade that approach to servicing home and business owners has earned us long standing clients and one of the best online ratings for re-roof contractors in the South Sound area. Don't take our word for it, check out reviews from verified customers below! Manufacturer certified with GAF & CertainTeed. Certified for residential & commercial roofing. 1,000's of satisfied clients in the Puget Sound. 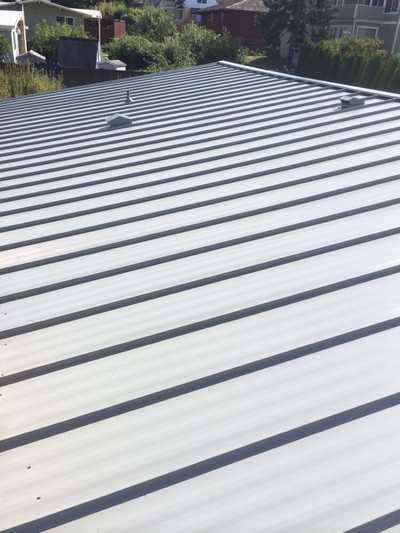 We specialize in all types of roofing including: steep slope, low slope, asphalt shingles, metal roofing, TPO, PVC & more. Call Us Today At 253-236-2136 To Schedule Your Free Roofing Estimate! Why Does Having A Certified Roofing Contractor Matter To You? Did you know that Labor & Industry reports that over 80% of roofing contractors will go out of business within 2 years of opening their doors? That is a staggering statistic! When a roofing contractor goes out of business the labor and workmanship warranty is voided. That is why it is critically important to pre-qualify your potential roofing contractor before you hire them. Hiring a manufacturer certified contractor ensures that you are partnering with the top level roofing contractors in the South Puget Sound area. Our partners GAF residential and commercial along with CertainTeed have put us through rigorous certification requirements and testing to ensure we are financially stable, offer the required skill sets and experienced installers to properly represent their products and warranty programs. With our manufacturer partnerships we are able to provide you with warranties that less than 10% of roofing contractors nationally are able to provide. As your premier Tacoma roofing contractor, you can feel confident that we will meet all of your expectations and more! Are required to be in business for a minimum of 2 years. Are subjected to rigorous testing and background screening. 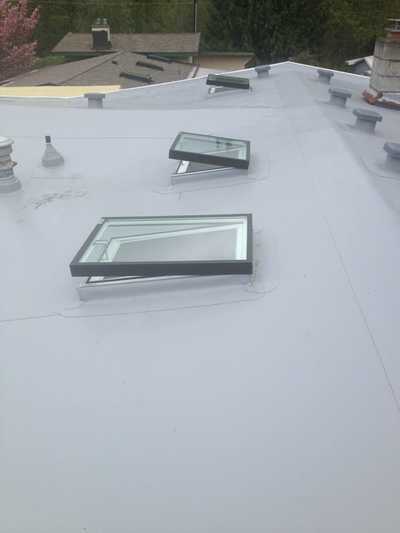 Have factory trained and certified installers. Must keep a 90% or higher customer satisfaction rate which is tracked through independent surveys. 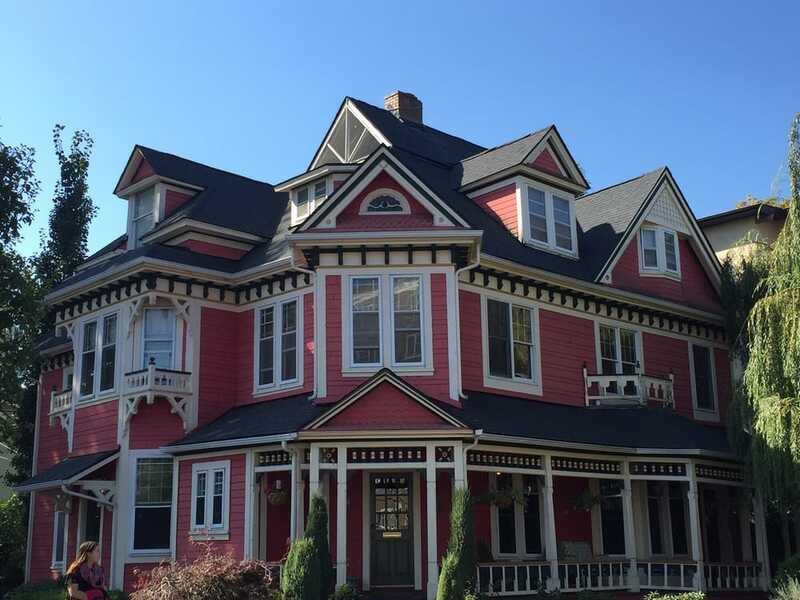 Learn More About Mears Roofing- Tacoma Roofing Contractor & How We Can Help You! Along with assisting Ben with servicing our clients Jackie Mears is also a licensed and certified real estate agent. Do you have a home that you need listed or are you in the market to buy? Before you make a decision contact Jackie today to learn about our free roof cleaning promos and let us help you get your roof ready to sell!